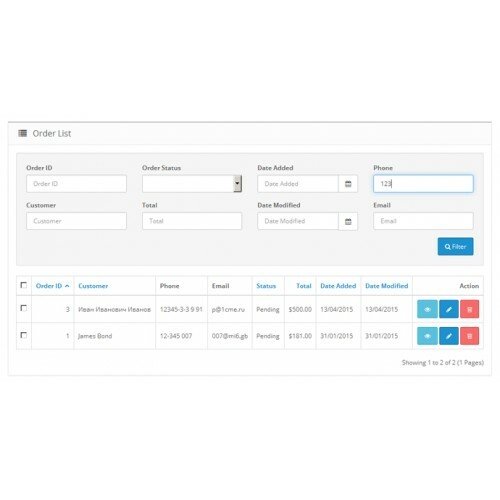 Often there is a situation when you need to find an order by phone number of the buyer or his email. 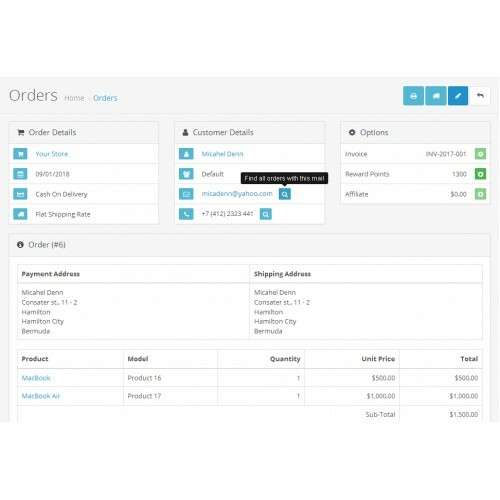 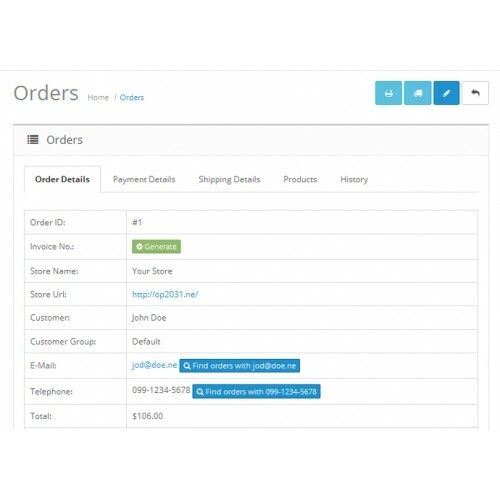 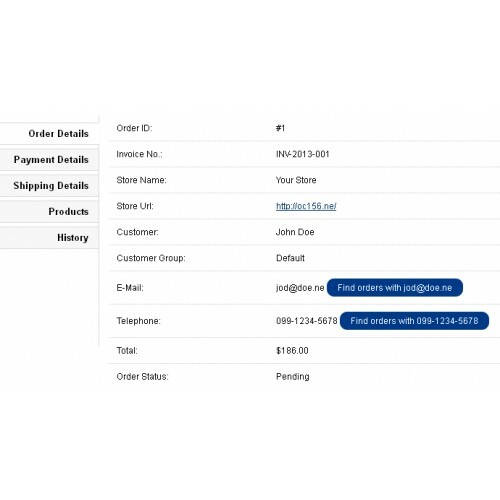 A small but very useful addition adds the admin search by phone and email customer in orders. 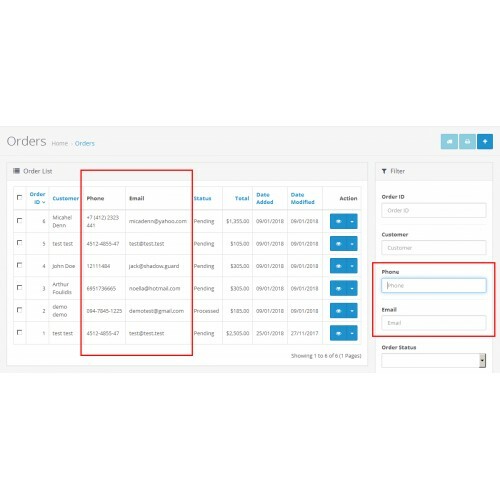 Also, when viewing the order, you can immediately find all orders of current customer by the specified phone or email with one touch.